In Congress, I will listen to and represent all of my constituents, not wealthy special interests. I want to provide principled service to Upstate New York communities. 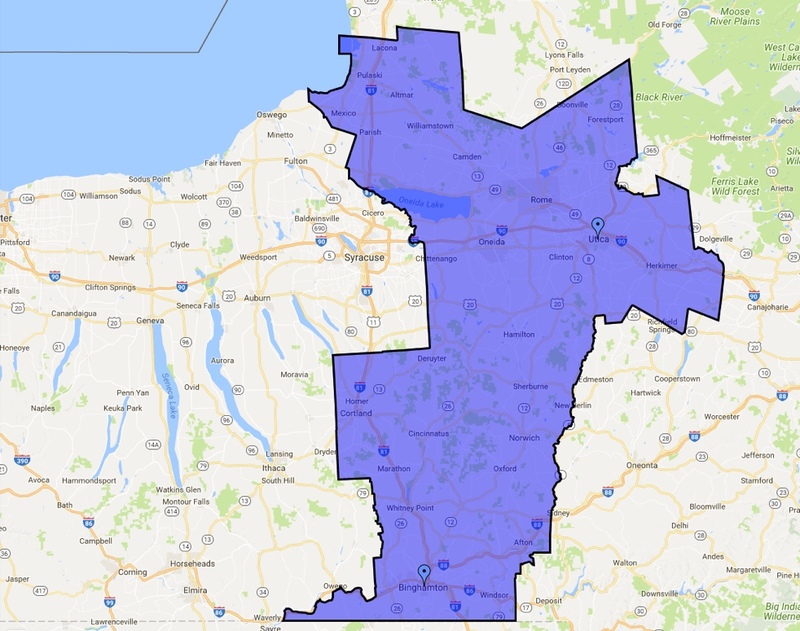 The 22nd Congressional District is made up of 8 counties, including all Chenango, Cortland, Madison, Oneida, and parts of Broome, Herkimer, Oswego, and Tioga counties. Not sure if your neighborhood falls into NY-22? Take a look at the map below and find out.